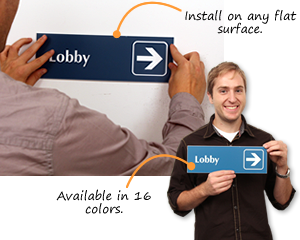 Not only do our Lobby Signs look great, they also provide useful information. 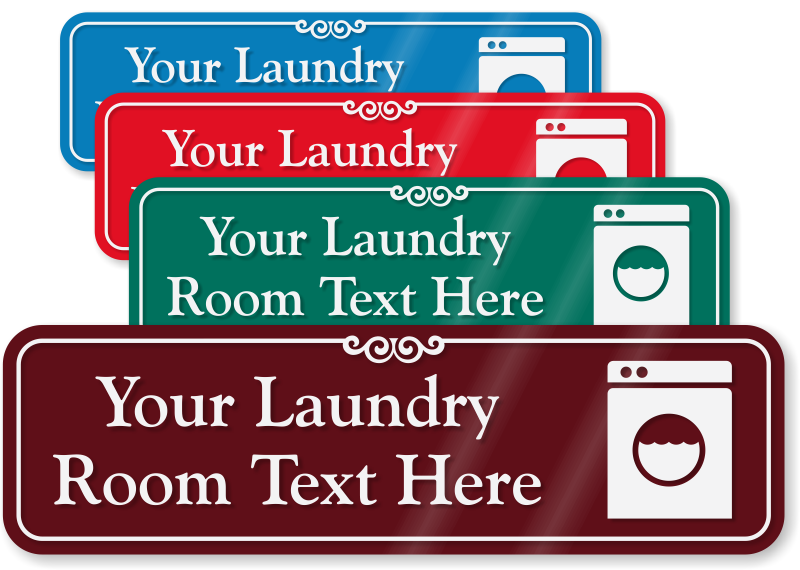 These signs are so popular because they are so effective! 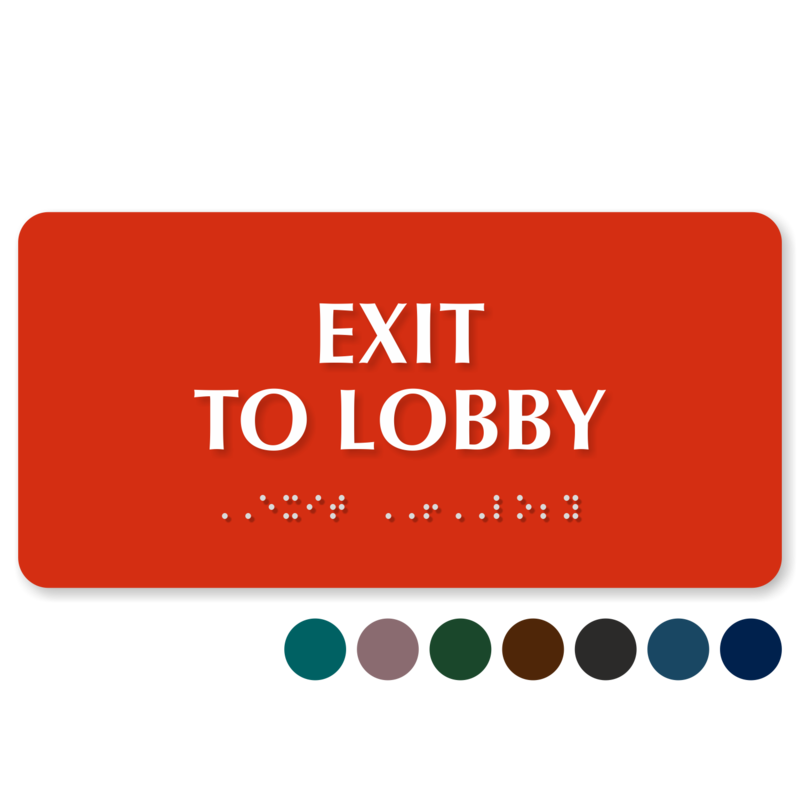 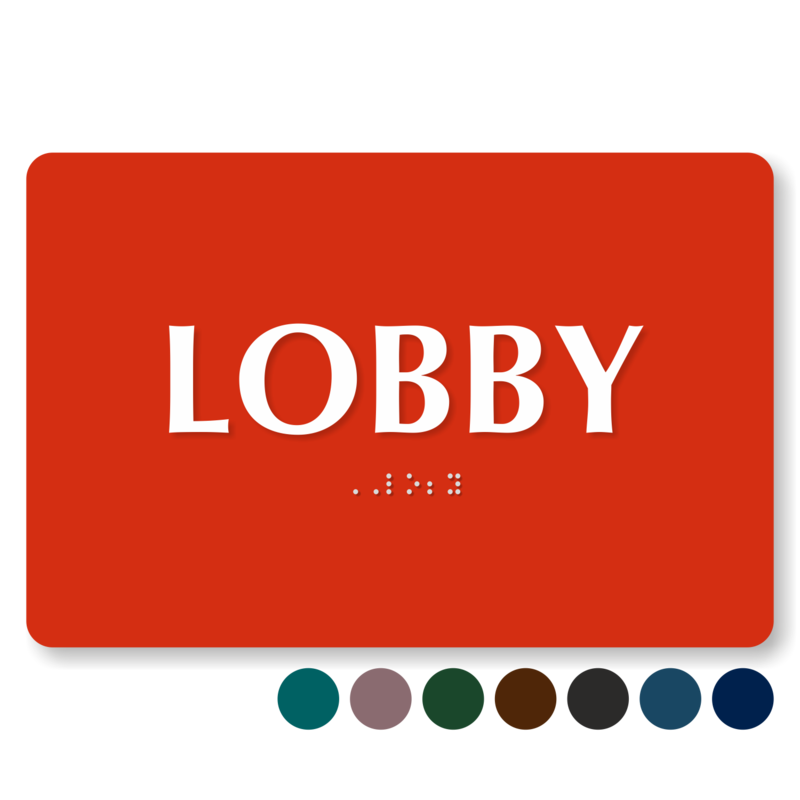 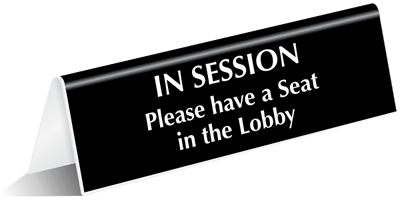 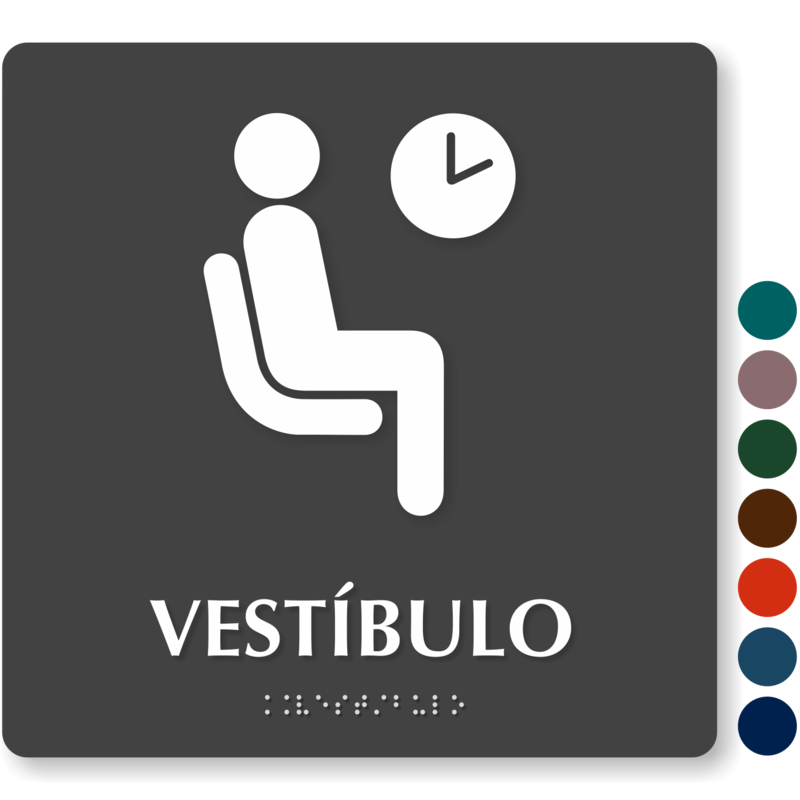 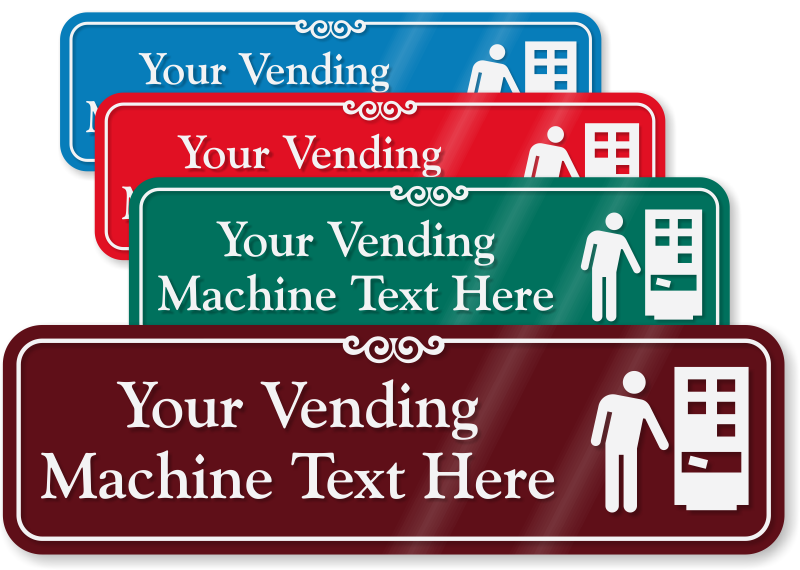 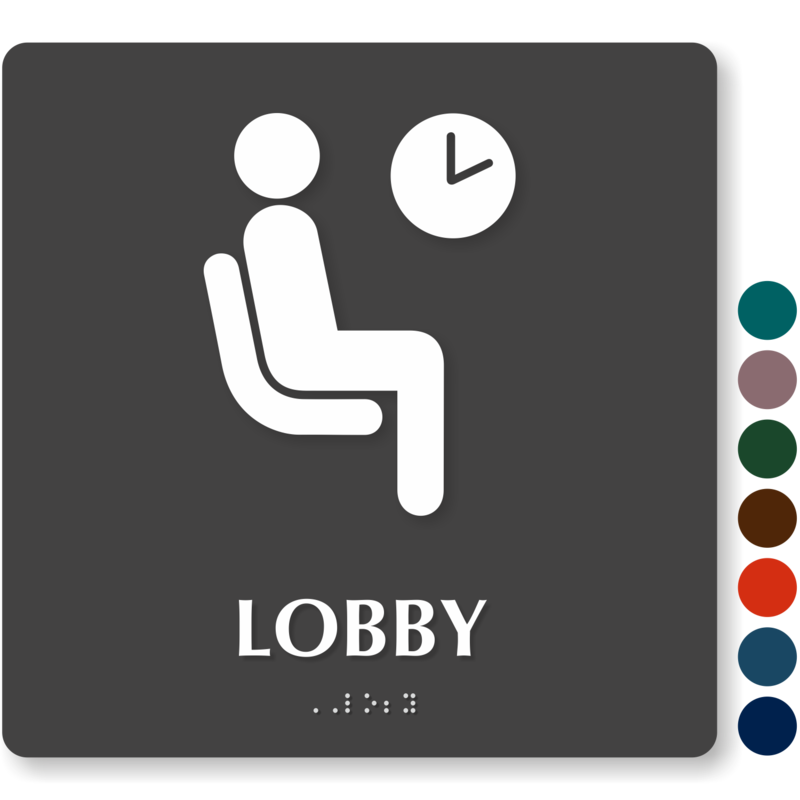 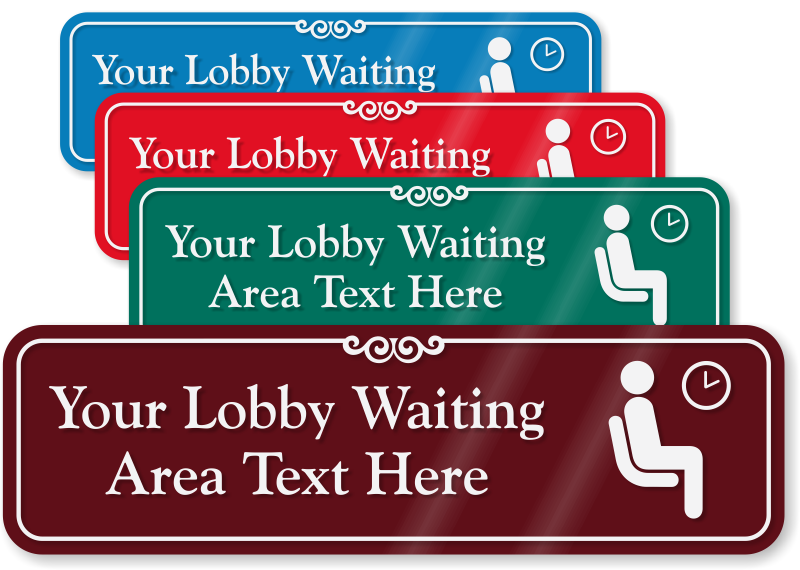 • Lobby Signs and Labels provide important information right in your building's entrance.